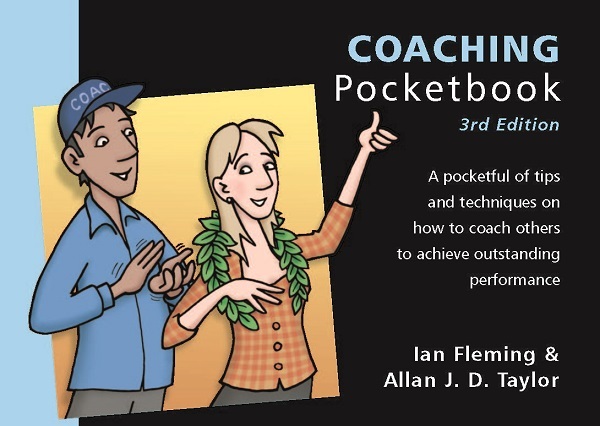 The Coaching Pocketbook defines the coach’s role and explains how coaching differs from the other ‘helping skills’ of advising, instructing, counselling and mentoring. There are four key stages to coaching, namely assessing current performance levels, setting outcomes for learning, agreeing tactics/initiating action, and giving feedback. The author explains each stage and then moves on to summarise the various skills required. Next, the opportunities for coaching and the potential pitfalls are highlighted. A checklist and a case study end the Pocketbook on a practical note. ‘Encapsulated my belief in the potential of people and showed me how to translate this into appropriate action’, commented one reader. Sarah Armstrong, Customer Services Manager.